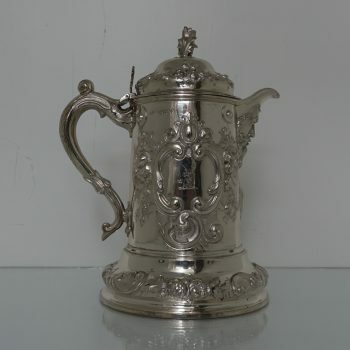 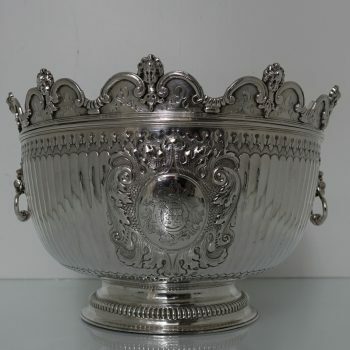 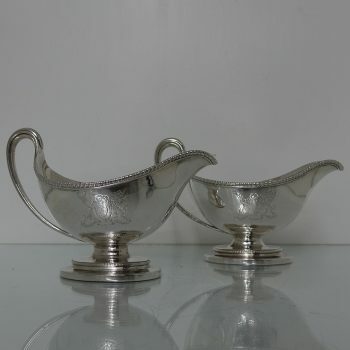 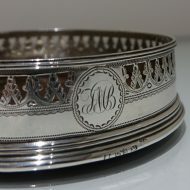 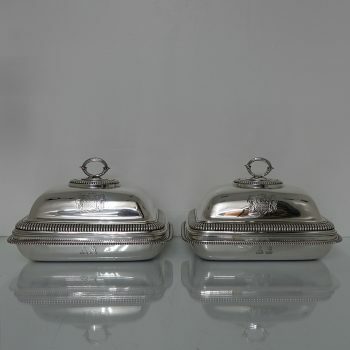 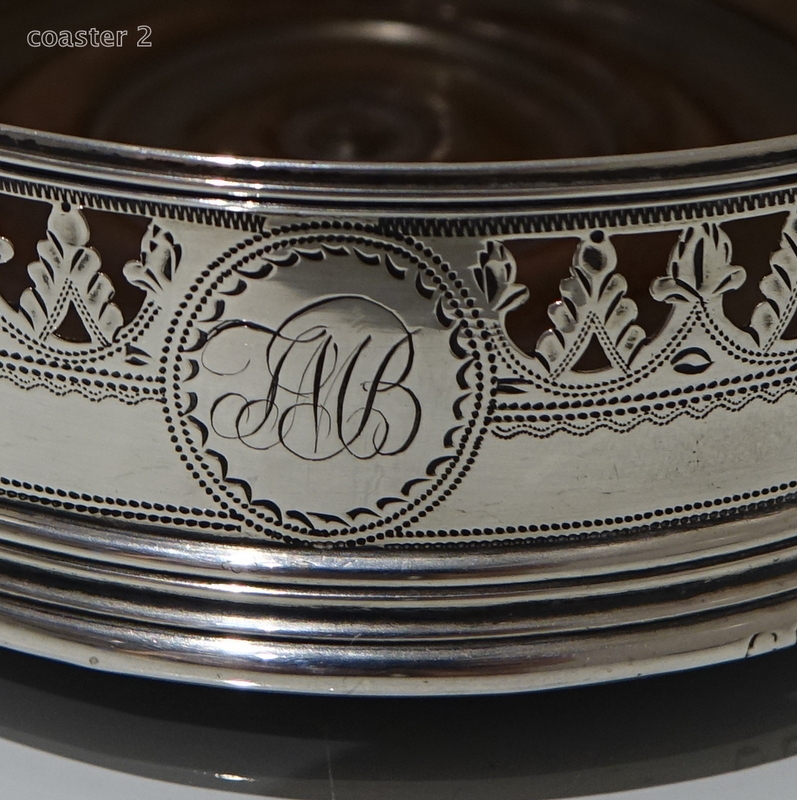 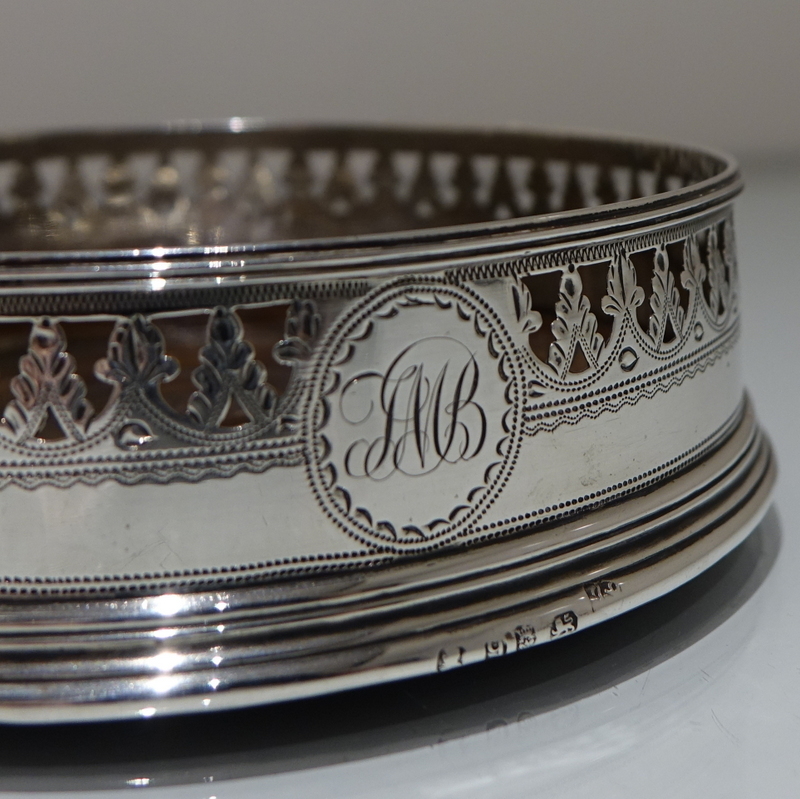 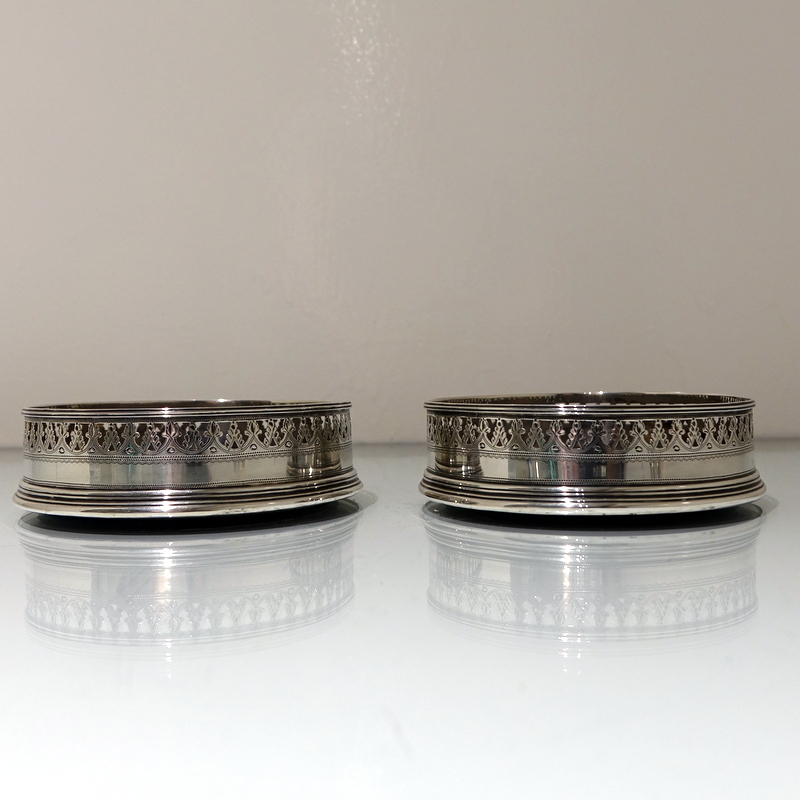 A splendid pair of 18th century circular silver wine coaters with turned fruitwood interior bases. 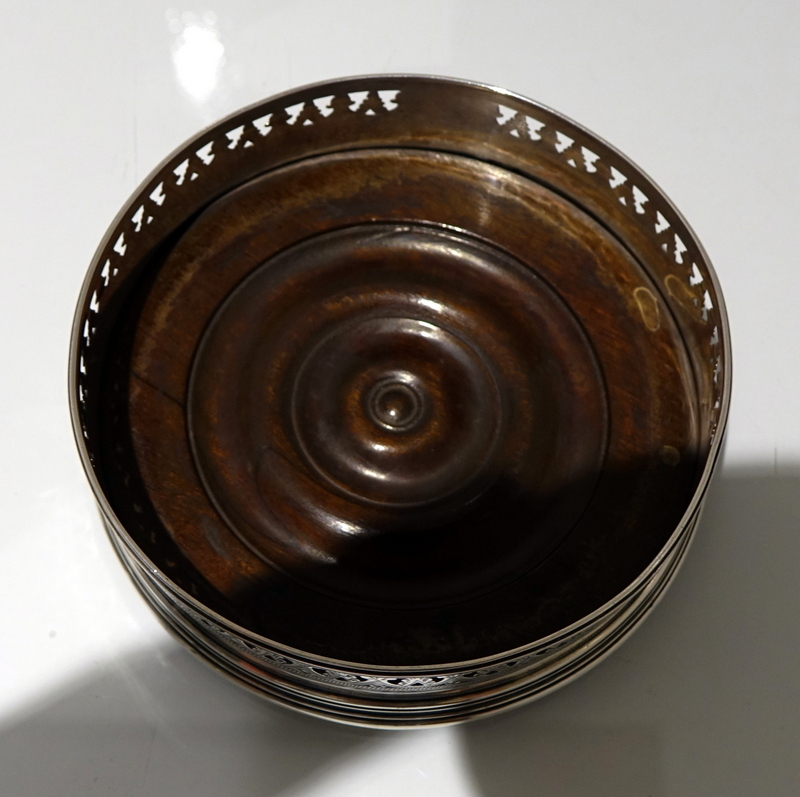 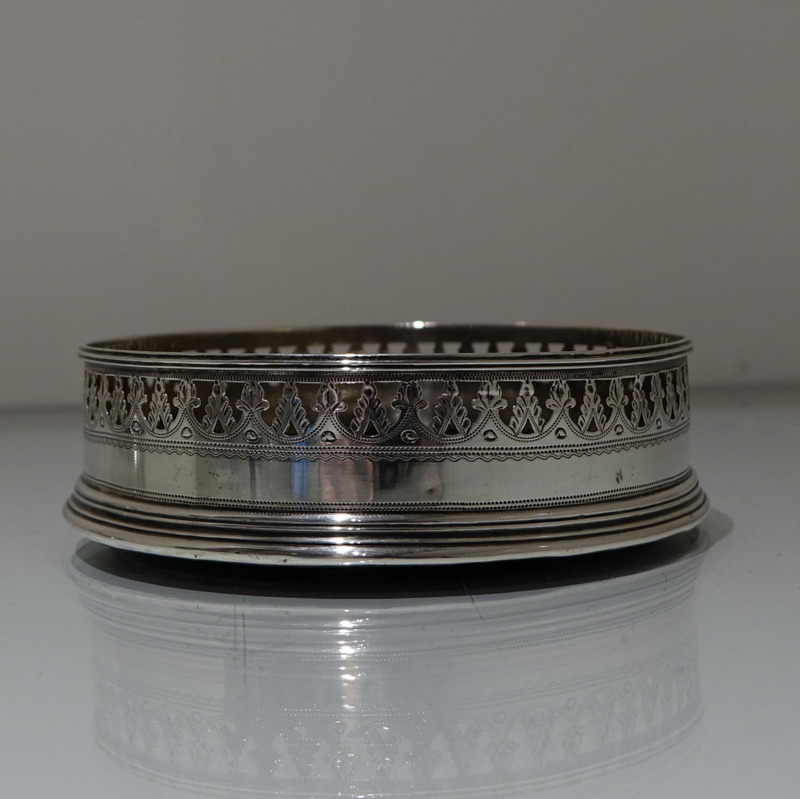 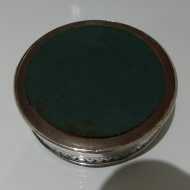 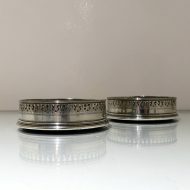 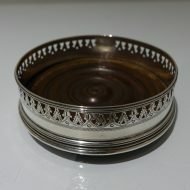 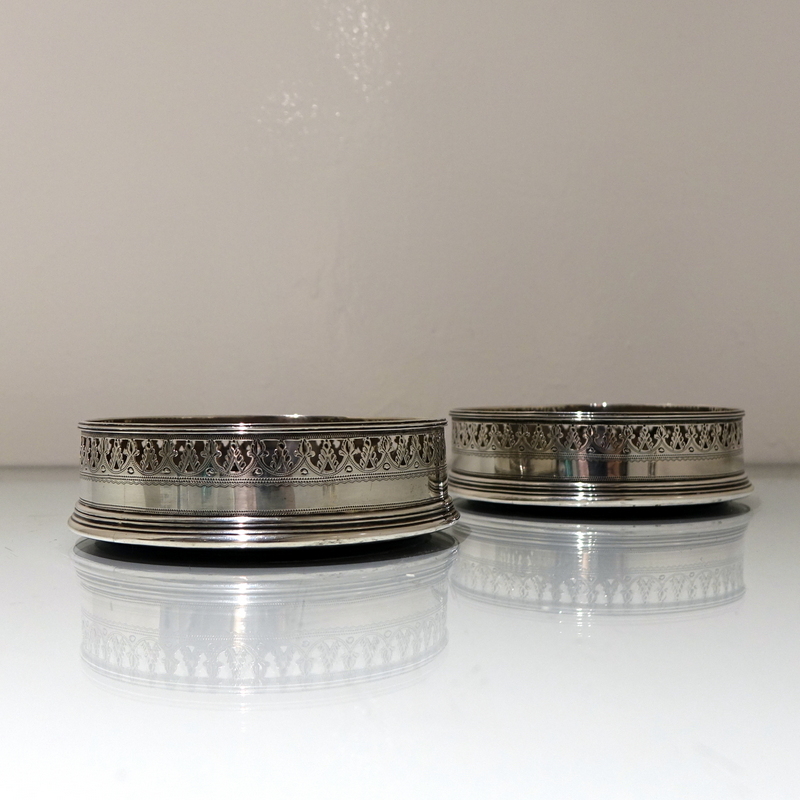 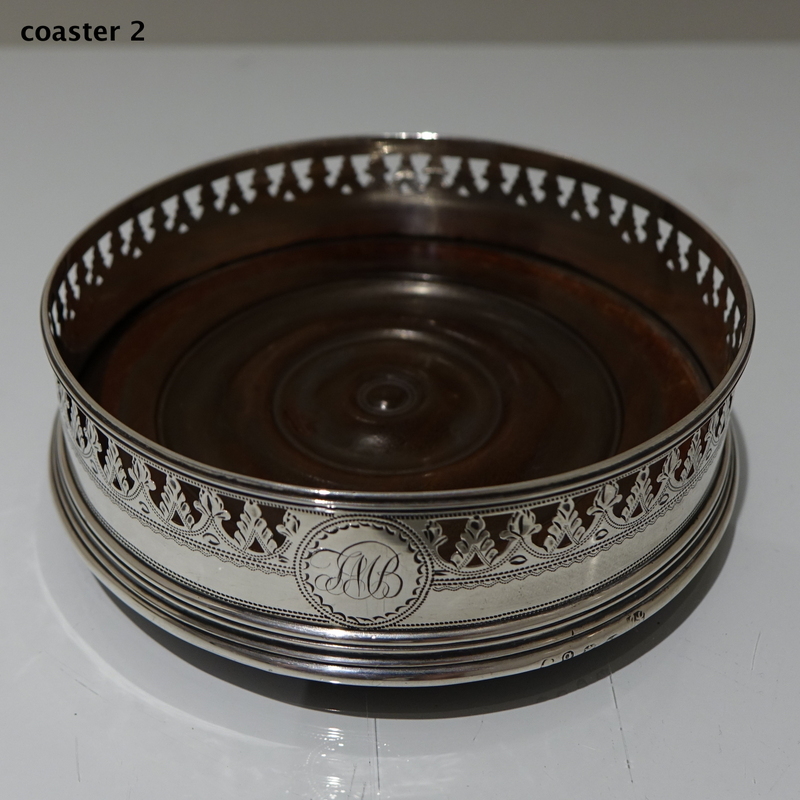 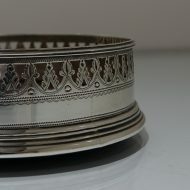 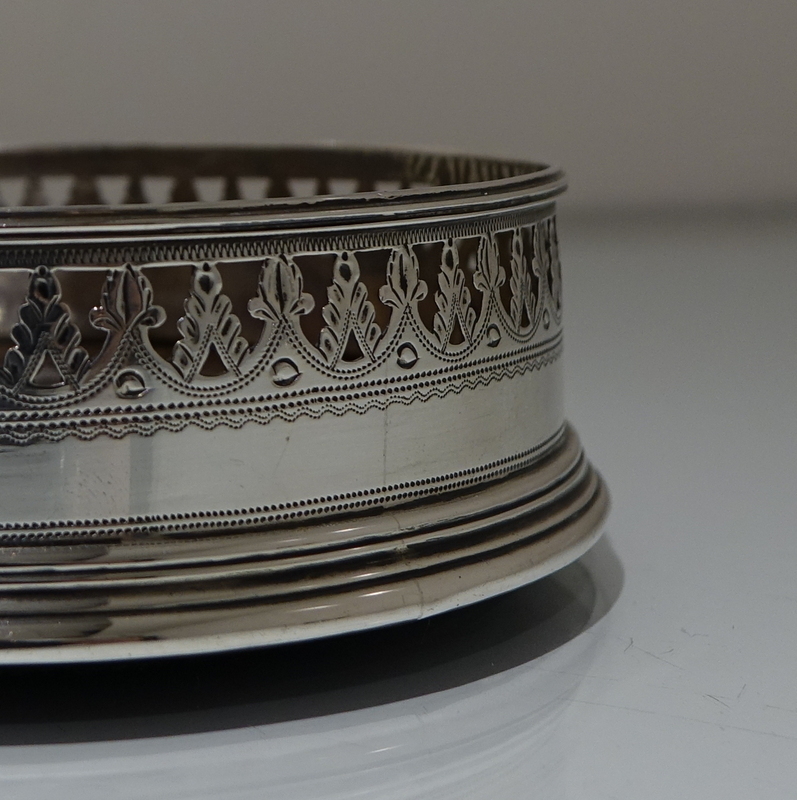 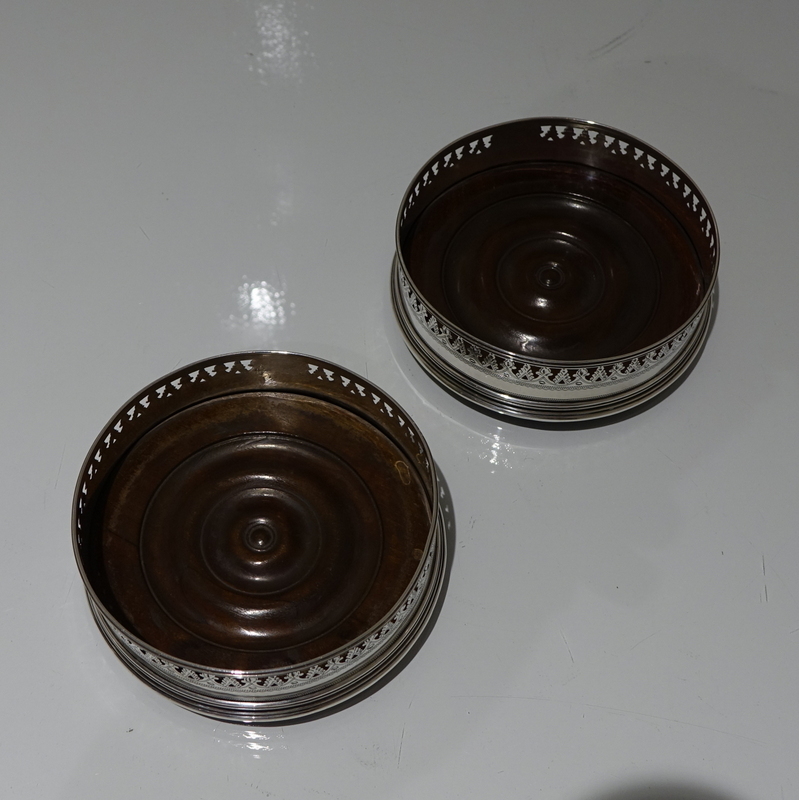 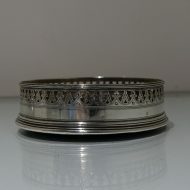 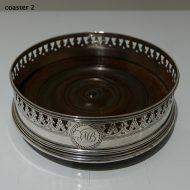 A splendid pair of 18th century circular silver wine coasters with turned fruitwood interior bases. 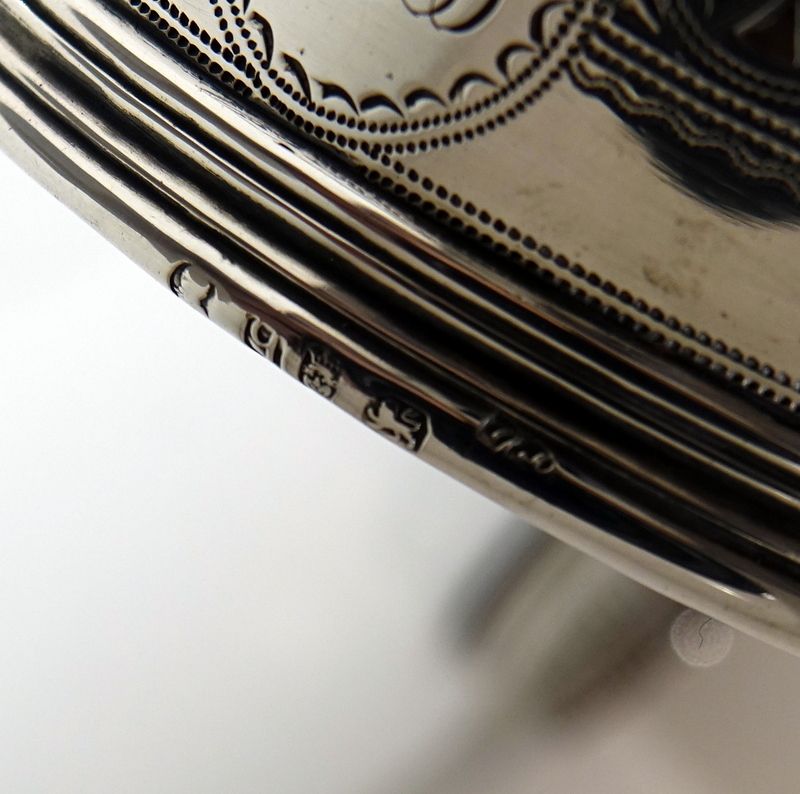 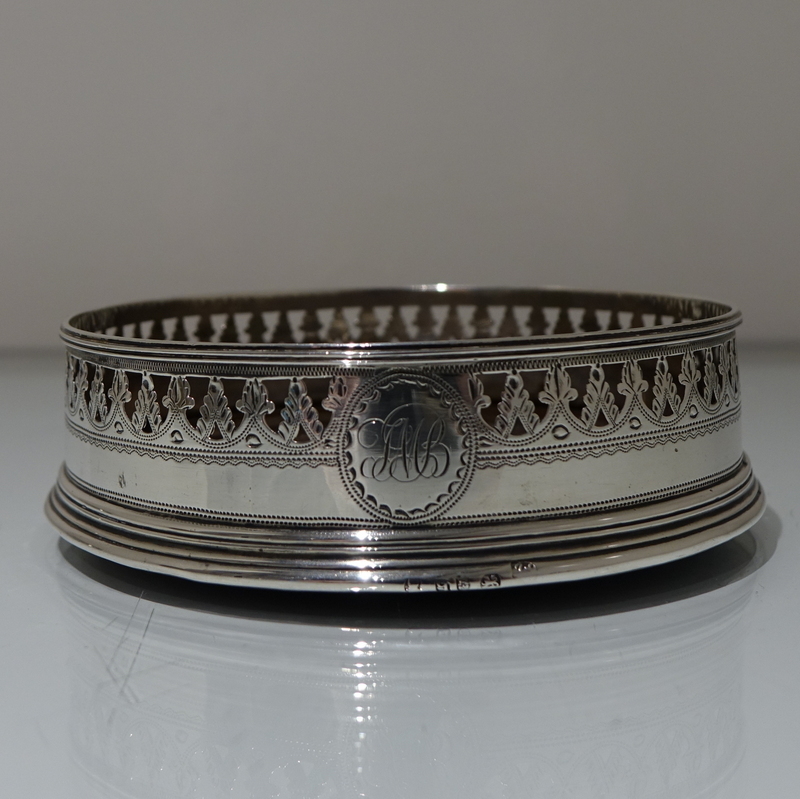 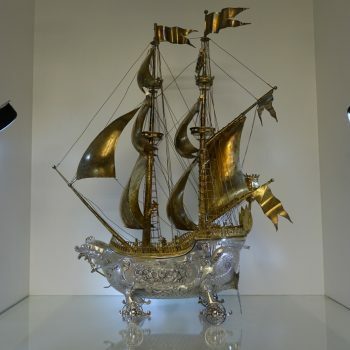 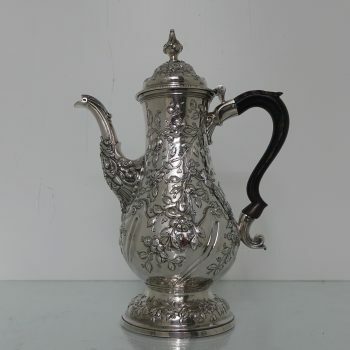 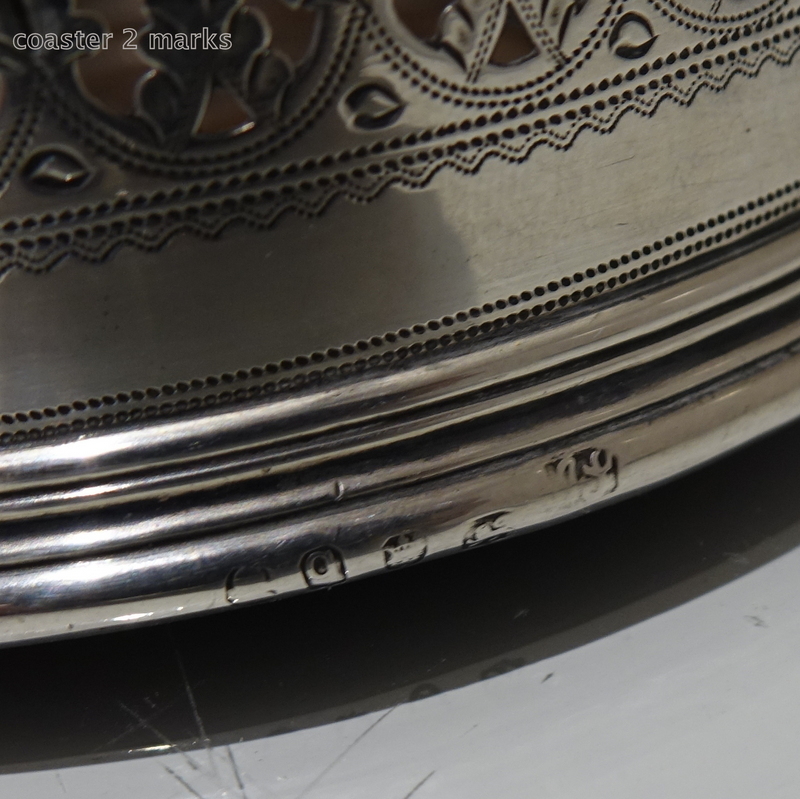 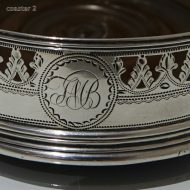 The upper gallery wall has been elegantly hand pierced and is engraved with beautiful bright cut workmanship. 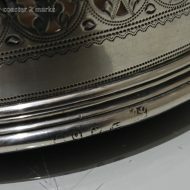 The centre front of the gallery has a circular cartouche in which sits contemporary entwined initials for importance.